What if you couldn’t remember the worst night of your life? What if you couldn’t forget it? 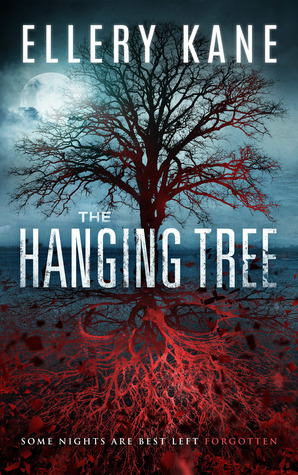 On her thirteenth birthday, newly orphaned Evie, witnesses a brutal attack at the hanging tree. She wakes the next morning on a bus to Los Angeles, dazed and bruised and desperate to remember. 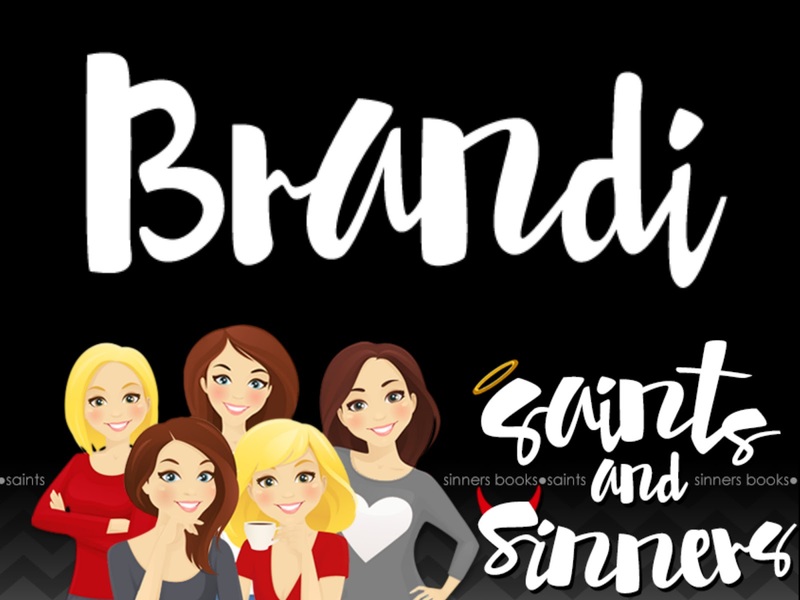 Her best friend died that night—she’s sure of it. But there’s no body, no crime scene, and no witnesses. Twenty three years later, the whole night is still a blur. The murderer, a faceless, nameless man. When another body turns up at the hanging tree—a girl, strangled—Evie is certain her lost memory holds the key. Can Butch help her find the faceless man? Or is he hiding the darkest secret of all? The Hanging Tree is a standalone novel, and the second book in the Doctors of Darkness series. The Hanging Tree is book two out of the Doctors of Darkness series, but what I like about it is, you don’t have to read book one in order to know what’s going on. With this one, it’s brand new characters, with a brand new web of secrets. I’ll start this review off saying I did enjoy The Hanging Tree more than the first book. This one seemed a bit more put together and easier to follow. I was really sucked into it as well, and I couldn’t wait to see what was going to happen. However, there were a few things that I thought were overlooked, that really should’ve been addressed. Honesty, I really didn’t understand the point of Butch’s involvement. He was like a secondary character, but portrayed as a main character. To me, his POV and story really didn’t fit with Evie’s. And I was really disappointed how hyped up his backstory was supposed to be, but in reality, I had already figured out what went on before it finally came out. There were also a few inconsistences that threw me off for a minute, but not enough to take away from the overall story. I will say, that the ending was what really gave this one a four for me. I’ve never minded open ended books, but this one, I felt it needed something more. I wanted more out of Evie and Butch, maybe an epilogue would’ve been nice, but the way it just stopped makes me think there will be another book with these characters. Overall, The Hanging Tree was a good book, with a lot of mystery. I’m hoping with the third book of this series it’ll be a five, because this author has a lot of potential. I would recommend reading this one, if you like a good thriller.